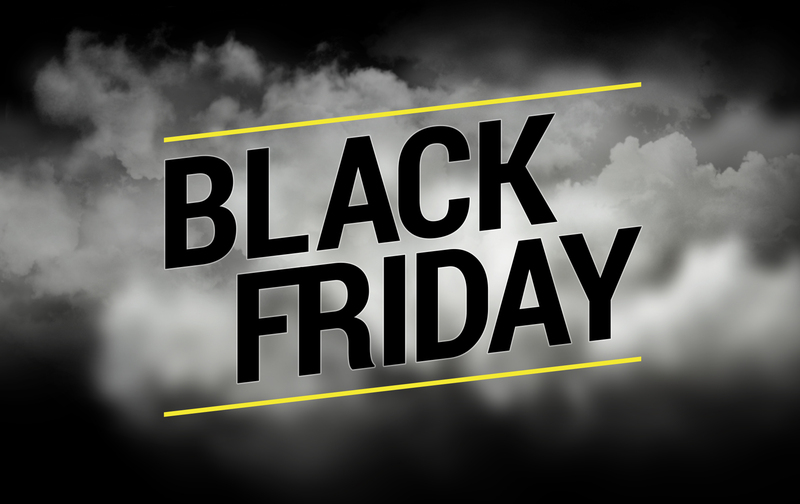 Have you seen our Black Friday deals? World Architecture Festival 2018: Who Took the Big Prizes? Copyright © Applecore Designs Limited 2019. All rights reserved. We share best practice architectural workflows. Sign up to our coreNEWS e-newsletter for information on model based design, BIM, events and training.